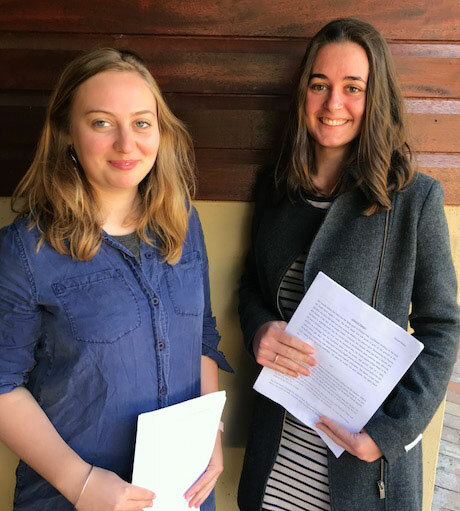 We once again demonstrated the strength of writing at Cape Byron taking out first and second place in the Susie Warrick Young Writers’ Prize at this year’s Byron Writers’ Festival. Ella Hill-Smith from Year 11 won the first prize of $1000 for her wonderful story called The Girl Who Collected Broken Seashells. She accepted the prize at a presentation at the festival on Sunday. Mackenzie-Jane Stephan from Year 12 came a close second with her story called Almost Home. 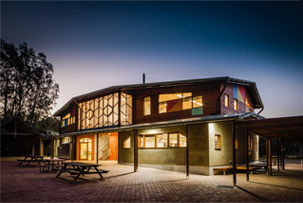 Both stories will be published in The Northerly, which is produced by the Northern Rivers Writers’ Centre. Alix and Katie are thrilled that their students have once again shown their writing expertise in this competition.